Use the suggestions below for a few ideas and contact us to begin planning your trip. Travel at your own pace, on the dates you choose and for the operas you wish to see. Contact us for your private travel itinerary. 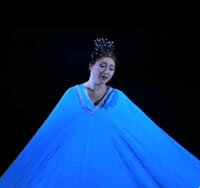 See Mozart's The Magic Flute and Dvorák's Rusalka in Paris and Molière's Bourgeois gentilhomme, at the Royal Opera of Versailles in April 2015. Stay in a 5-star hotel and enjoy private tours of opera houses in the city as well as excursions to other regions of France. Start with performances of Tosca and Cavalleria rusticana - Pagliacci at La Scala in summer 2015 then head east for a few blissful days at Lake Como, and on to Verona for the annual festival. Continue to Venice by train for Verdi's Otello in the courtyard of the Doge's Palace. 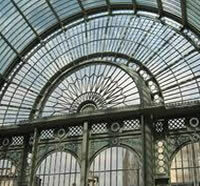 Spend an evening at the Royal Opera House for La traviata and and later during your stay for La boheme. Go backstage to see the set and prop workshop and ballet studios. Venture to 18th century Bath with its elegant architecture and Roman spas. 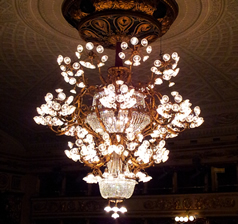 Enjoy music and opera in unique settings in Italy on a festival tour in Europe. 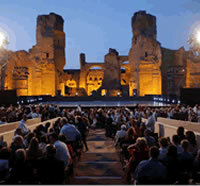 Attend a spectacular performance of Nabucco in a Roman amphitheater in Verona continuing to Florence for the festival Maggio Musicale Fiorentino and on to Rome for opera under the stars at Terme di Caracalla. It's Mozart in Budapest with Le nozze di Figaro and The Abduction from the Seraglio. 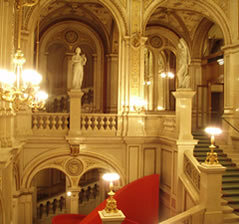 Next, visit Vienna for Wagner's Ring cycle at the State Opera. Also, Tour museums and take special music-themed tours during your travels in May. Scandinavian is synonymous with minimalist and functional design. 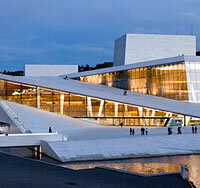 Visit the ultra modern opera houses in the cities of contemporary culture and design. In March, see the Royal Danish Opera's Cosi fan tutte and Alcina in Copenhagen as well as Carmen in Oslo. Tour Baroque palaces, Rococo architecture and Medieval town centers during your stay.